My latest PopMatters piece is up, and it's a personal one of sorts. I've thought about writing this article since we lost my brother-in-law. I've had words and sentences and stories running through my head, but even now it doesn't feel like it came out right. I hope there's some value in it yet. I've lost a lot of family members over the years, but never someone so close or so young. So fresh from that wound, I felt a frantic desperation to put my thoughts down in writing. It's like a frenzied need to sketch out Paul and what he means to me, to get something down on paper before I forget, to capture his form in some way like he hasn't left. It's a terrifying endeavor because you know you'll never do it justice. I don't think I realized how hard it is to articulate grief. 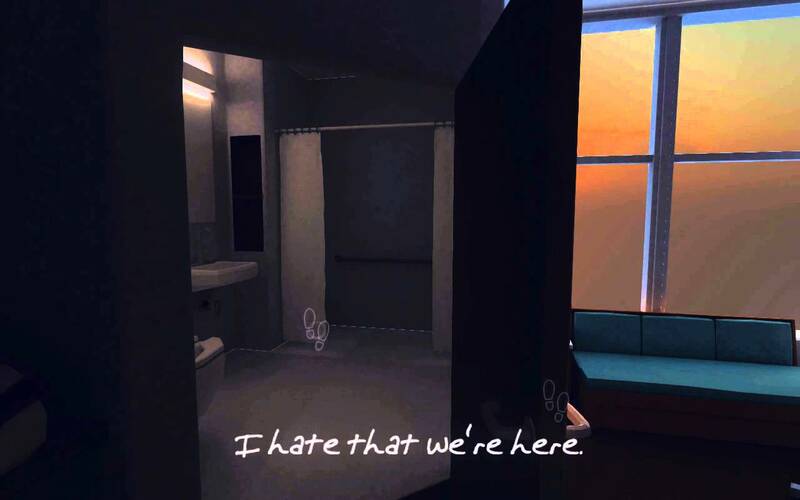 I can only imagine how difficult it must be to work on a game like That Dragon, Cancer, or any game for that matter that lays bear personal emotions. To all the game developers out there who venture into the lands of personal grief, regret, and more: Thank you. You inspire me.